For many women, trying to have a baby is a lot tougher than they ever imagined – especially if they’re a bit older and time isn’t on their side. They need all the help they can get and there’s a lot of confusing information out there, which is why women are now turning to courses to help them conceive. Former flight attendant, Nikki Warren, was diagnosed with polycystic ovarian syndrome 15 years ago, and as a result, when the time came she struggled to fall pregnant. After trying a number of medical avenues with no success, she turned to a naturopath which became an important turning point not only for her family but for her career as well. “After going to several specialists and spending a lot of money I went to see a student naturopath one day because it was free and I thought I had nothing to lose,” says Nikki. Nikki was so impressed with the results from the herbal therapy that she decided to start studying naturopathy the following year, which is when she also fell pregnant with her daughter. 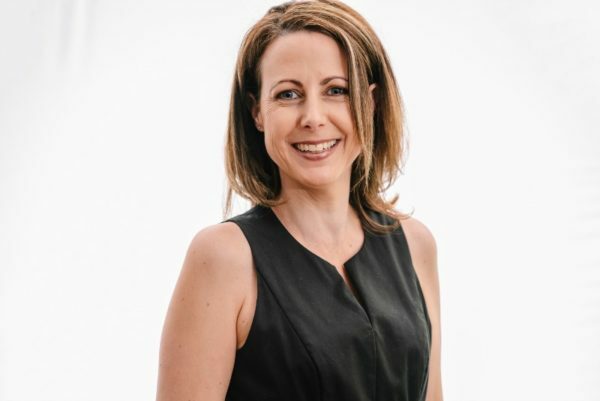 Nikki is now based on the Sunshine Coast in Queensland, Australia and is a qualified fertility naturopath and medical herbalist, dedicated to helping other couples and individuals conceive and deliver healthy babies. Not only has she developed a special range of natural fertility and pregnancy supplements and formulas called NaturoBest, but she also offers affordable online courses and consultations to allow her expert knowledge and help be accessible to women everywhere. The most popular course is apparently the female fertility package which includes a two-hour module about preconception care and getting to know your cycle. At $99.99 it costs less than an initial consultation with a naturopath and contains the same amount of information that you’d normally receive in three or four naturopathic consultations. Courses can also be done in conjunction with other treatments such as IVF. It’s not just individuals and couples who Nikki helps either, she also offers online courses for midwives and other health professionals who want to expand on their medical experience by learning more about alternative therapies for fertility and pregnancy to better support their patients. “Midwives are often asked questions by women about natural therapies and they usually have a holistic view about health. It is essential for midwives and any health professional to have access to the latest research, so they can advise women how to supplement appropriately,” says Nikki. To find out more about Nikki’s online courses and consultations for the public, visit her website here. If you’re a midwife looking to broaden your knowledge of natural therapies for fertility and pregnancy, go to her website here.